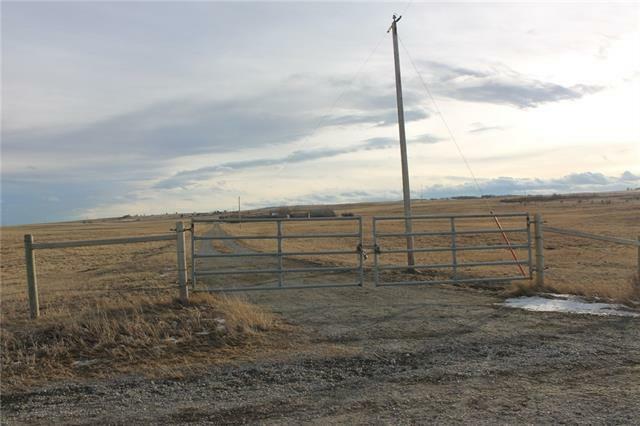 Your search is over here is that fabulous Full Quarter of beautiful land located only 4 miles South of Cochrane.The land is fenced and cross fenced and presently being used for pasture. 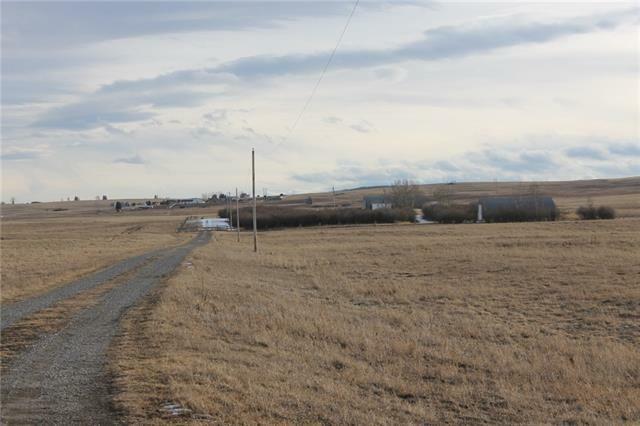 Serviced with power and water well, also has a stock waterer and hydrant. Along with some pens to round up the cattle in. 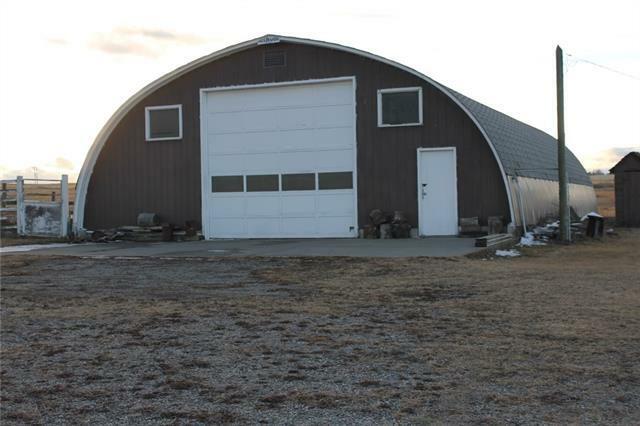 Many uses for the 2 large Quonset's on the property. 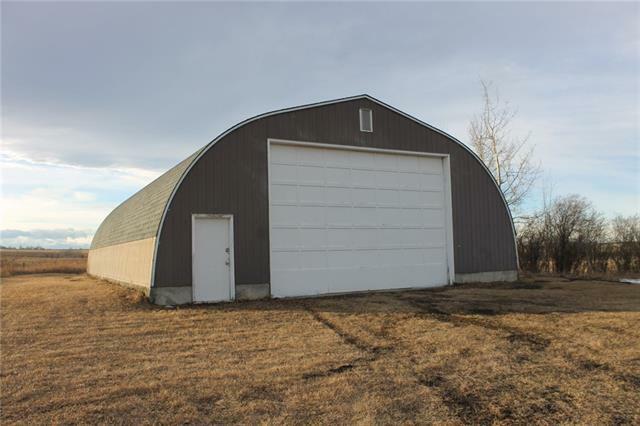 The South Quonset is 63x40 with power and cement floor. The North Quonset is 60x40. There is a comfy little cabin on the property. Start your Ranch today or expand your existing operation. Stop leasing pasture or Build that Home you have been dreaming of. Possibilities are endless here. Dont miss out call today.